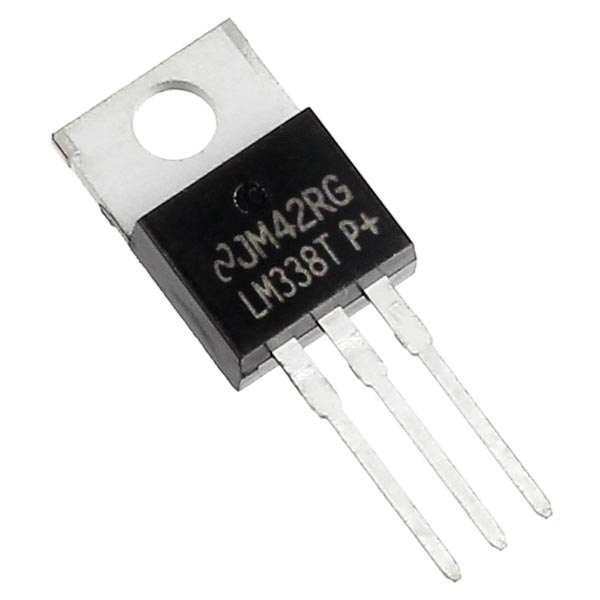 The LM138 series of adjustable 3-terminal positive voltage regulators is capable of supplying in excess of 5 A over a 1.2-V to 32-V output range. 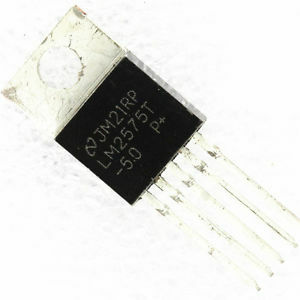 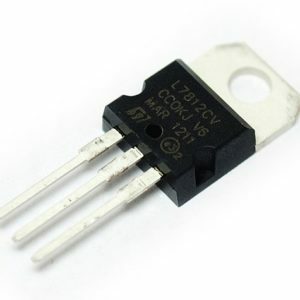 They are exceptionally easy to use and require only 2 resistors to set the output voltage. 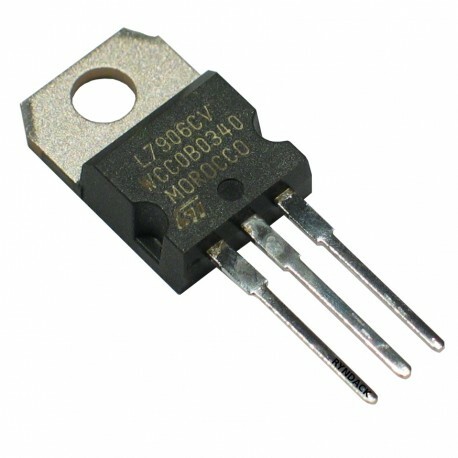 Careful circuit design has resulted in outstanding load and line regulation, comparable to many commercial power supplies.